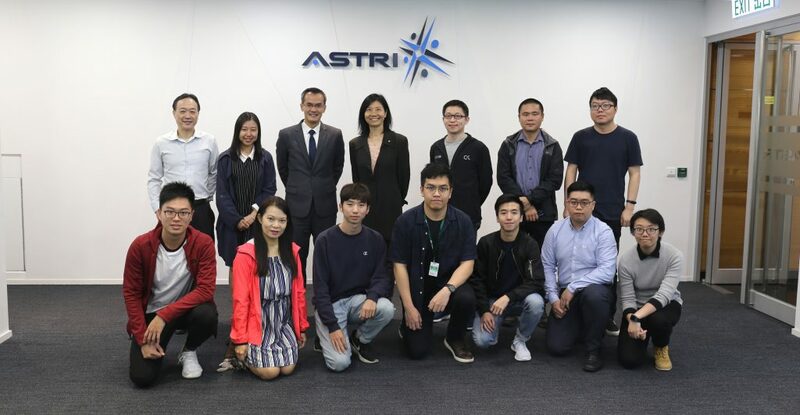 The Hong Kong Federation of Insurers (HKFI) organised the InsurTech Seminar Series – ASTRI, Innovation and Technology Fund and RegTech on 30 November at ASTRI’s Office. 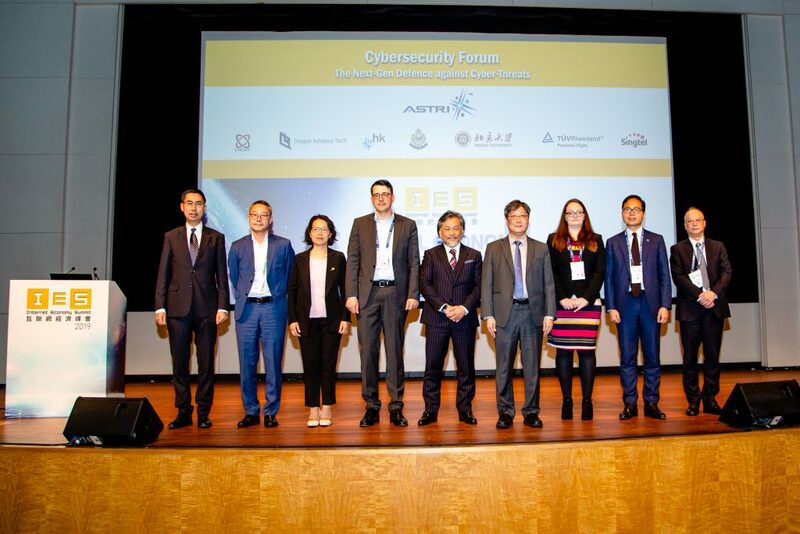 The Federation invited ASTRI’s R & D experts to share ASTRI’s latest development in FinTech including cyber security, blockchain, big data analytics, Chinese character recognition and biometric behaviour authentication. 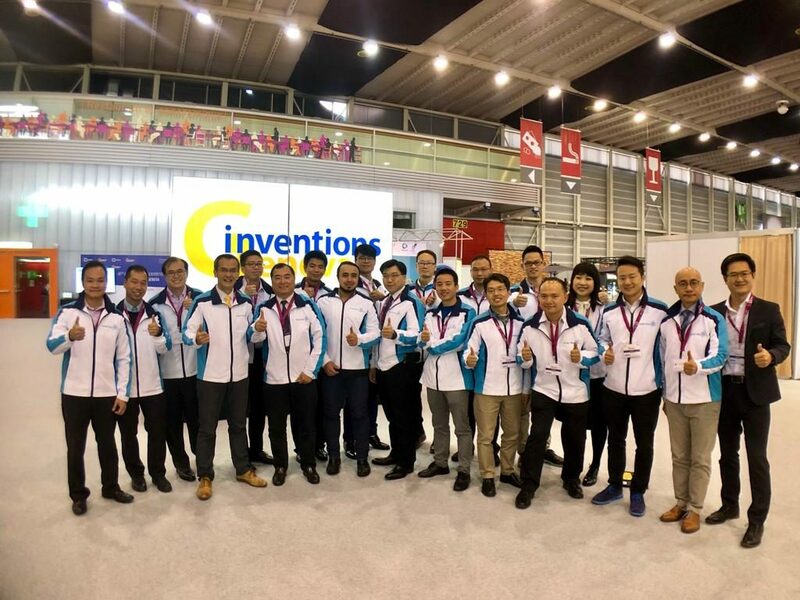 Mr. Johann Wong, Deputy Commissioner for Innovation and Technology was invited to share on the roles of Innovation and Technology Commission and the types of funding available for the industry to apply. Mr. Tony Chan, Acting Assistant Commissioner of Insurance (Policy and Development Division) shared with participants that Office of the Commissioner of Insurance would fully support the industry to promote the use of FinTech. 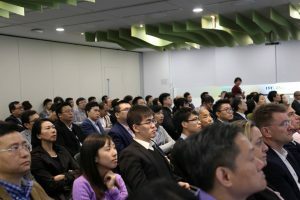 The seminar was a full-house event with over 100 participants attending. 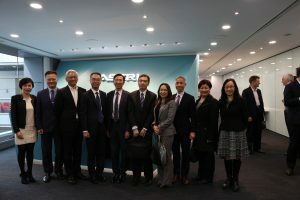 Mr. Peter Tam, Chief Executive of HKFI thanked Dr. Frank Tong, Chief Executive Officer of ASTRI for the informative sharing of ASTRI’s latest FinTech development with the Federation’s members. 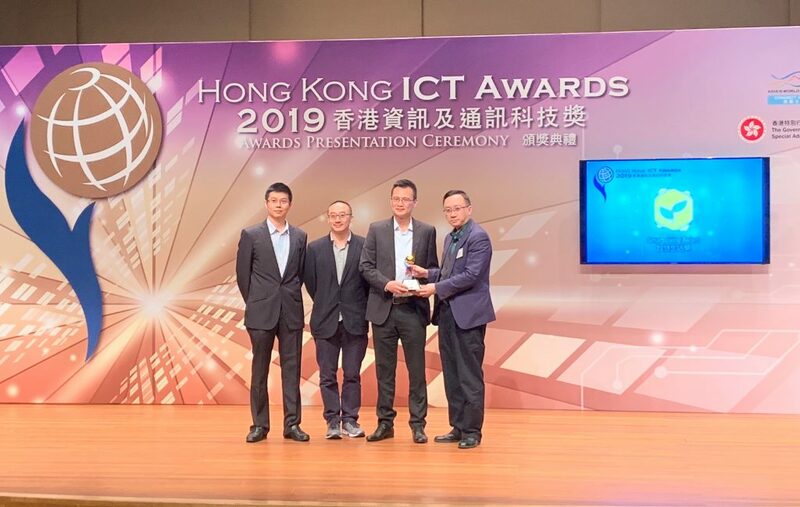 Dr. Frank Tong remarked that with the burgeoning development in FinTech, he looked forward to having closer collaboration with member companies of the Federation in the future. 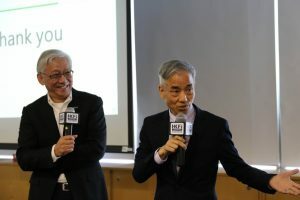 Mr. Peter Tam, Chief Executive of HKFI (right) gives heart-felt thanks to Dr. Frank Tong, Chief Executive Officer of ASTRI (left) for sharing ASTRI’s FinTech initiatives.